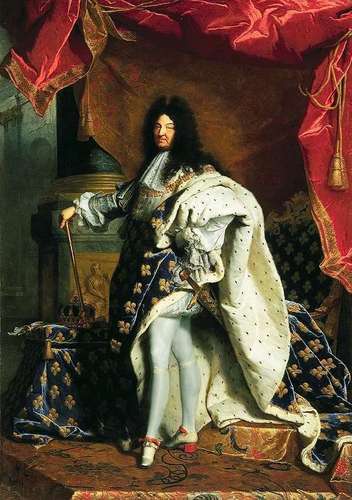 King Louis XIV of France. Louis XIV, also known as "The Sun King". Painted par Hyacinthe Rigaud (1701).. HD Wallpaper and background images in the rois et reines club tagged: king louis xiv royalty monarchy france.